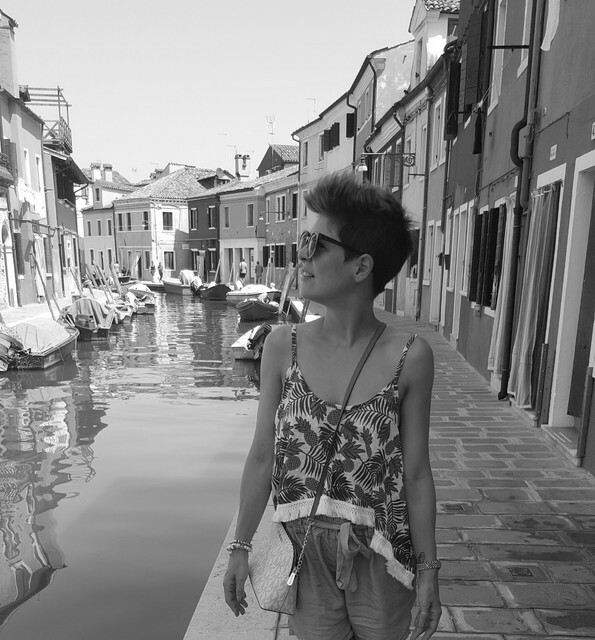 As I'm a Swiss beauty and lifestyle blogger, I thought I should also show you some of the greatest news regarding Swiss world-famous products. 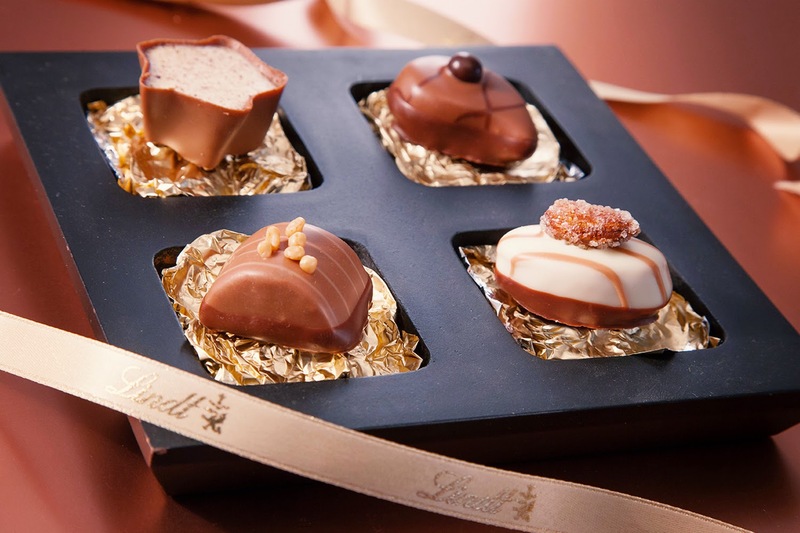 I'm so excited about my recent collaboration with Lindt & Sprüngli, which is one of the most known Swiss brand in the world, and can't wait to show you some of their gems. 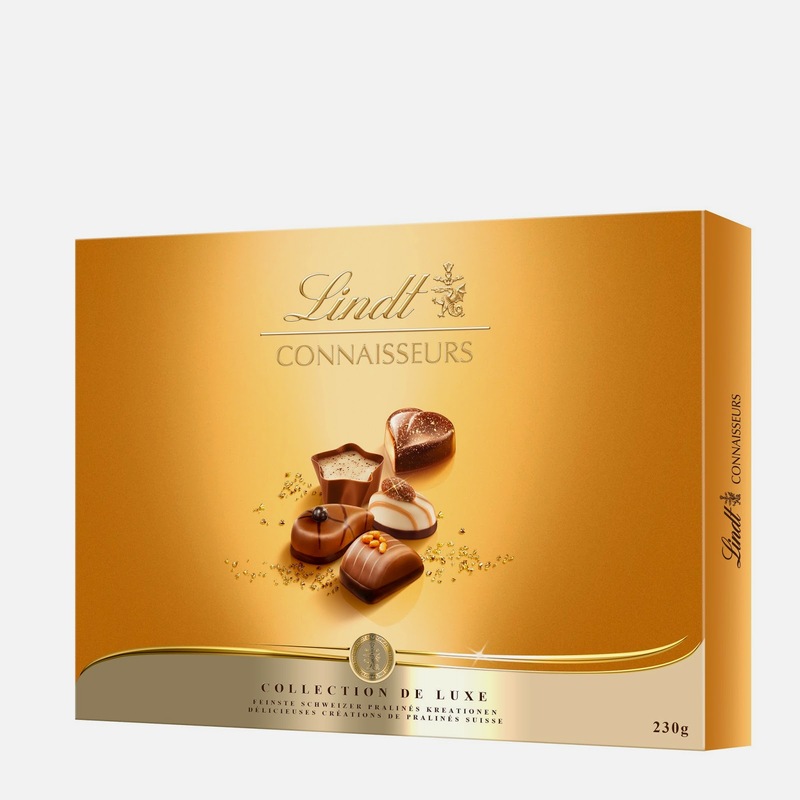 The Connaisseurs Collection de Luxe pralines are made with the finest ingredients that combined to a meticulous presentation are incomparable in taste and a pleasure to the eye. The perfect gift to meet the most demanding taste. 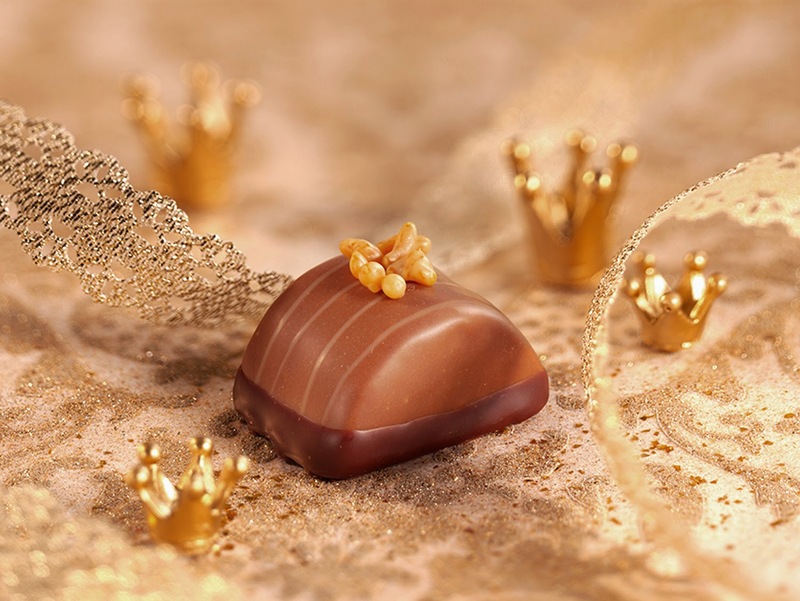 Since this Fall 2014, the already existing selection of 14 pralines have been enriched with a new gem, a queen, called "Dôme de Noisette" and the name says it all! 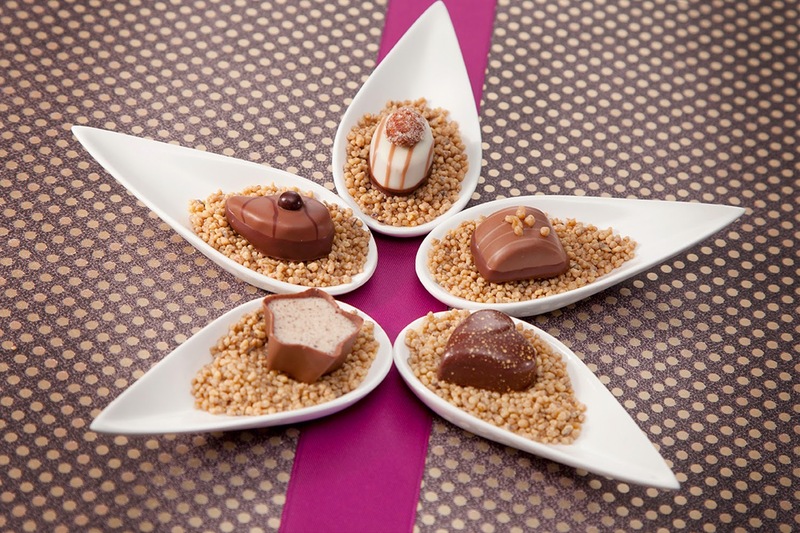 A crunch hazelnuts heart covered with the best milk chocolate and decorated with fine white chocolate lines. 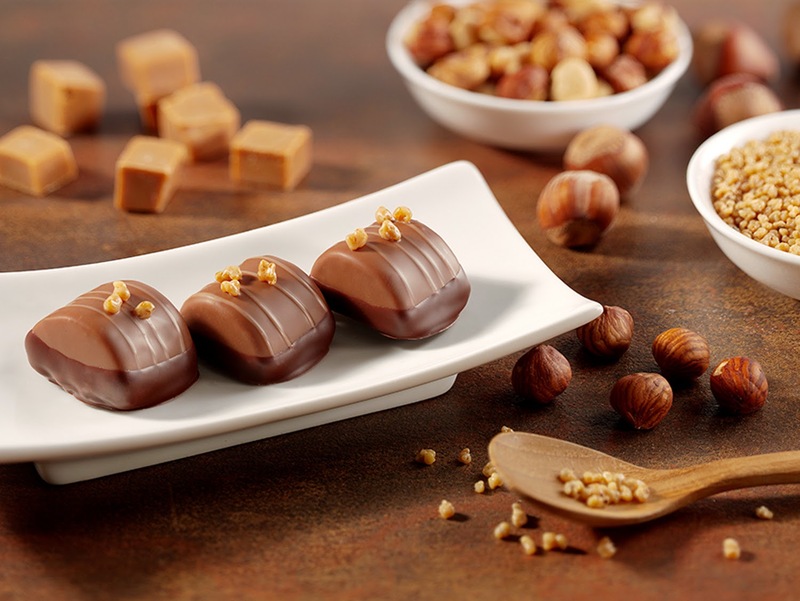 Sprinkles of hazelnut and caramel are on top of the this queen, as a crown.